1 Say: Allah is the One. 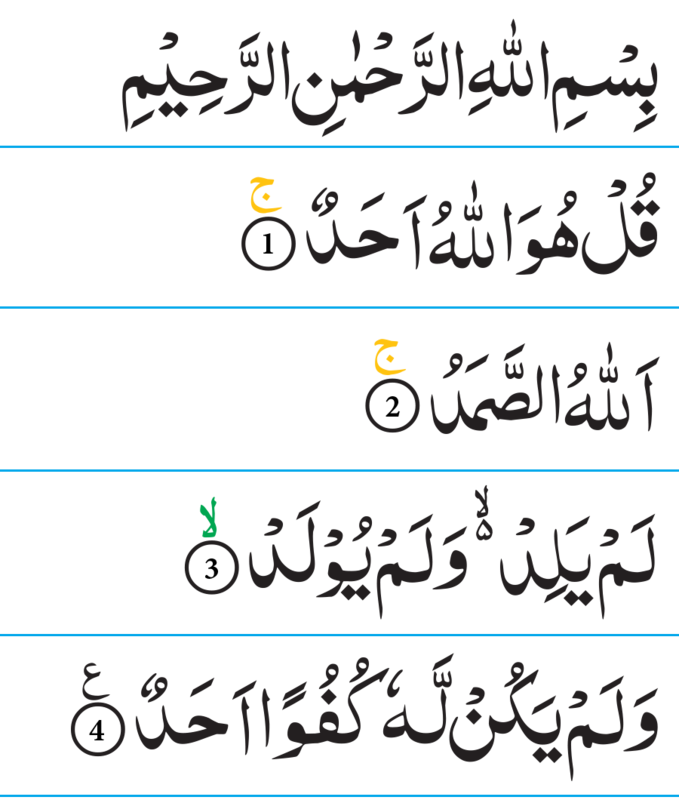 2 Allah is the Eternal, on Whom all depend. 4 And no one is comparable to Him.